Well, this came out of nowhere! 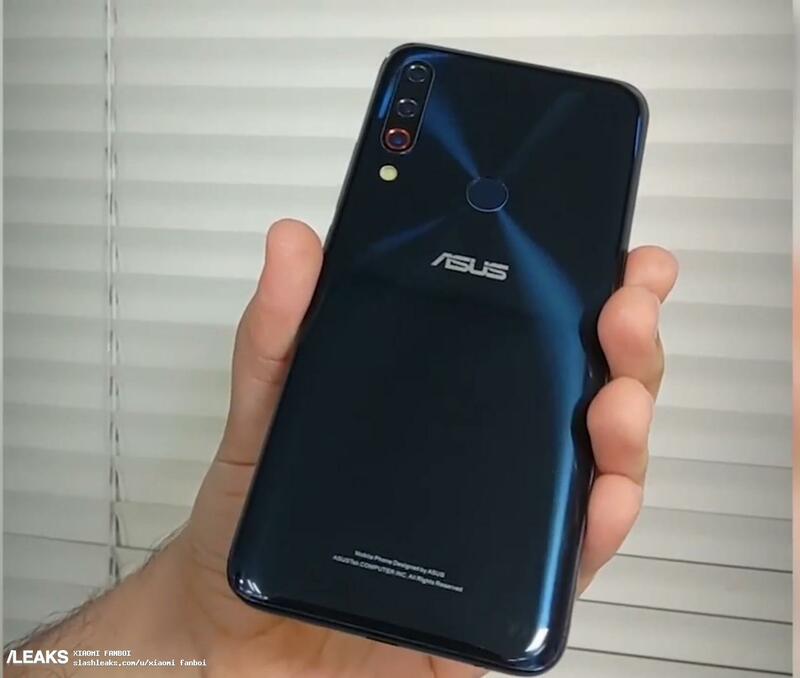 ASUS is one of the companies that registers the fewest leaks when it comes to unlaunched phones, but today they did register one. 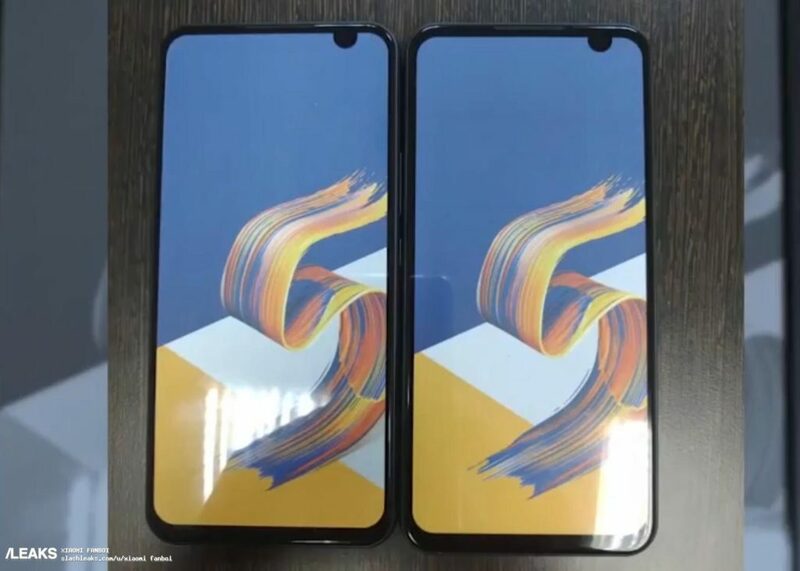 The ASUS ZenFone 6 prototypes are in and they look a bit odd, notch-wise. 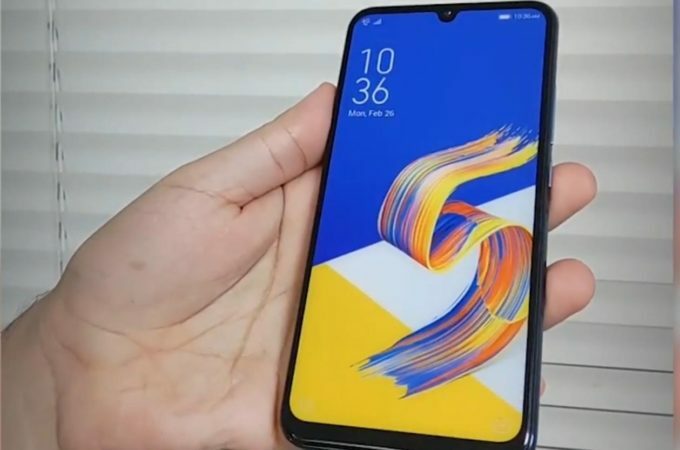 Sure, the first unit is OK, waterdrop notch and all, but the ZenFone 5 wallpaper throws me off a bit. 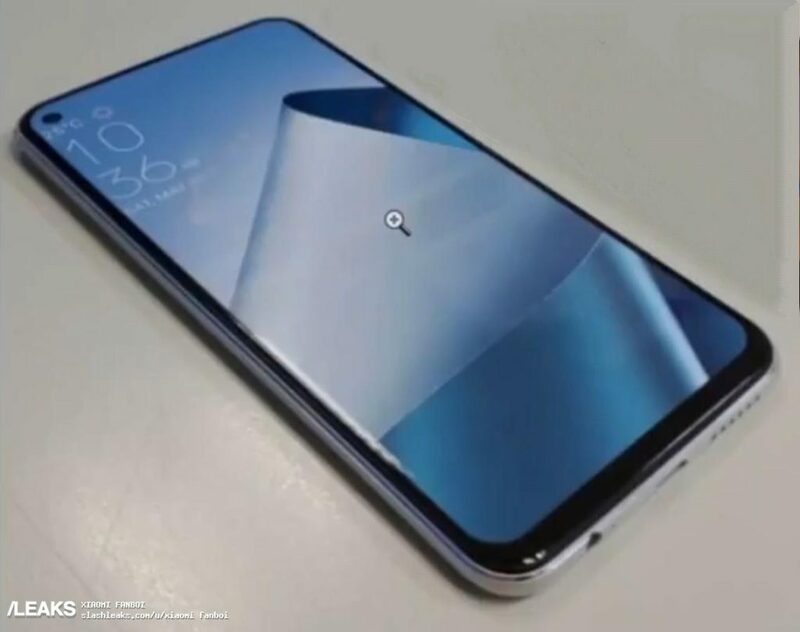 I see they kept the concentrical circle pattern at the back side, surrounding the fingerprint scanner, plus they added a triple camera in the mix. It’s still a glass sandwich format, by the way. What’s really weird is that one of the other prototypes sports a right side mounted notch, a small cutout in the top right corner of the device. Symmetry is key if you’re going to make it in the world of designers and it doesn’t happen here. 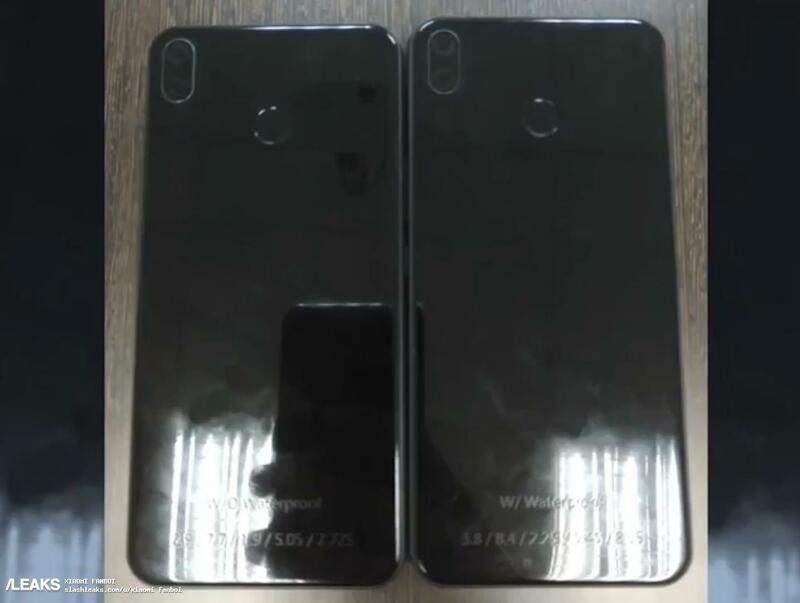 We also see several other units with dual back cameras and “waterproof” engraved on the back. 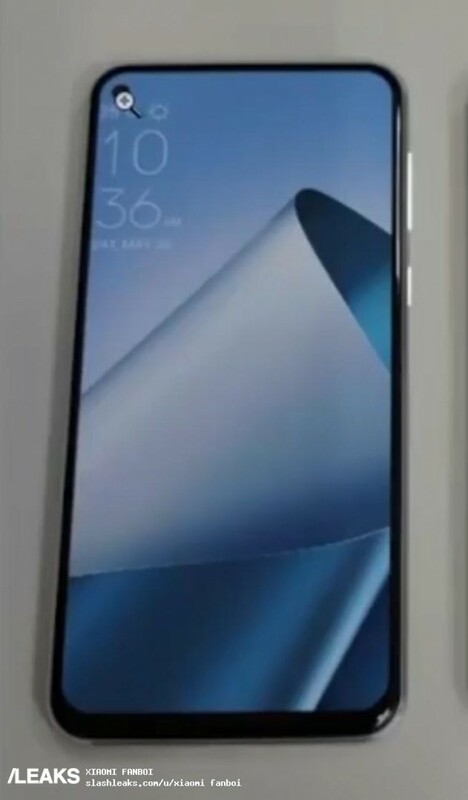 Plus there’s an unit with a matte white back and a dual camera, feeling a bit like a OnePlus or something that Oppo would do. 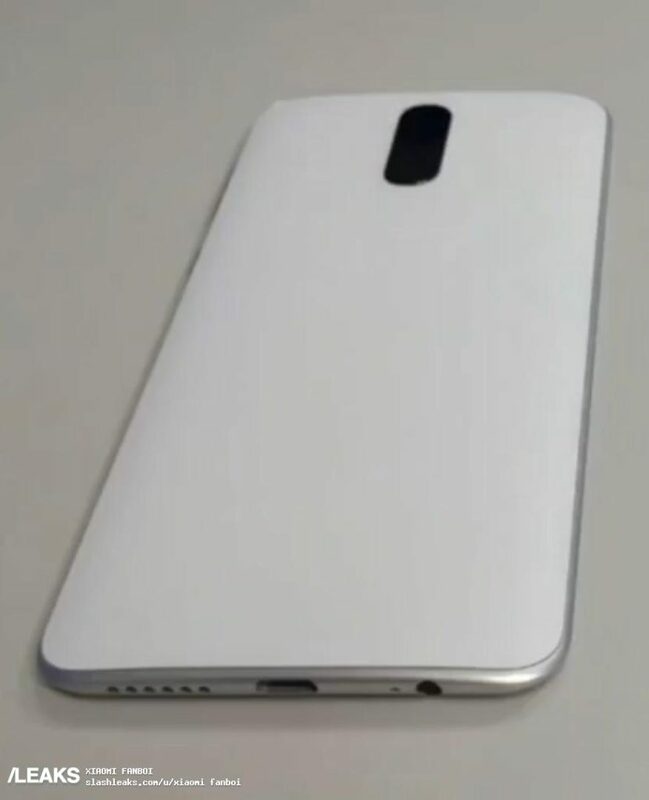 The white version also seems to lack the back side fingerprint scanner, so it probably has it within the screen panel. I expect more convincing leaks, since these are pretty predictable and not truly believable notch-wise.